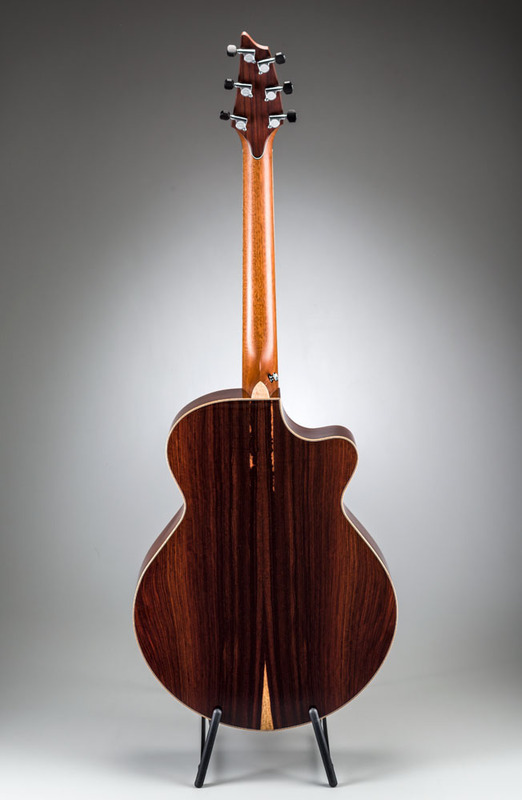 As of 2009, Kim Breedlove has been hand building fine instruments for 35 years. 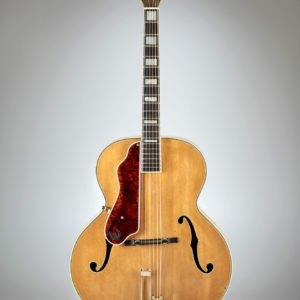 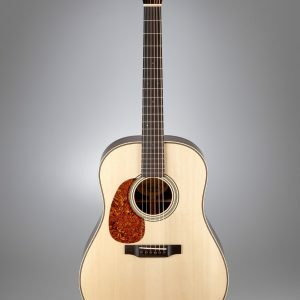 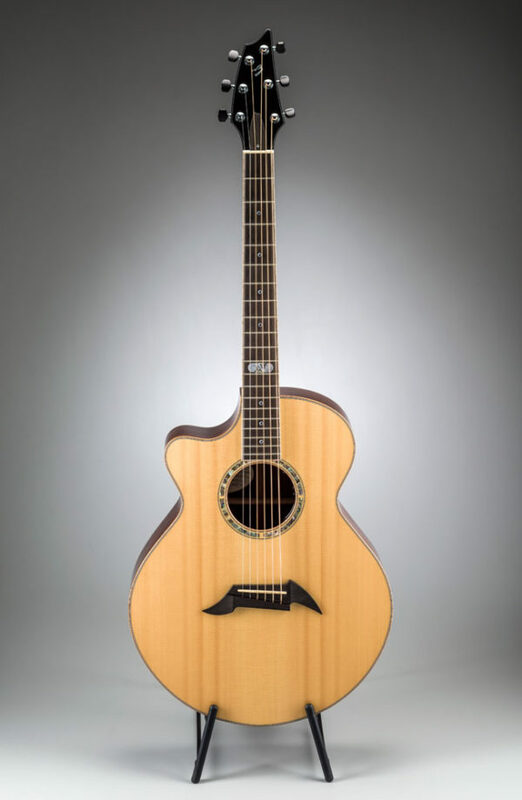 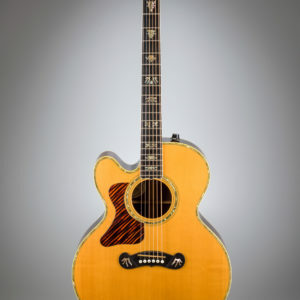 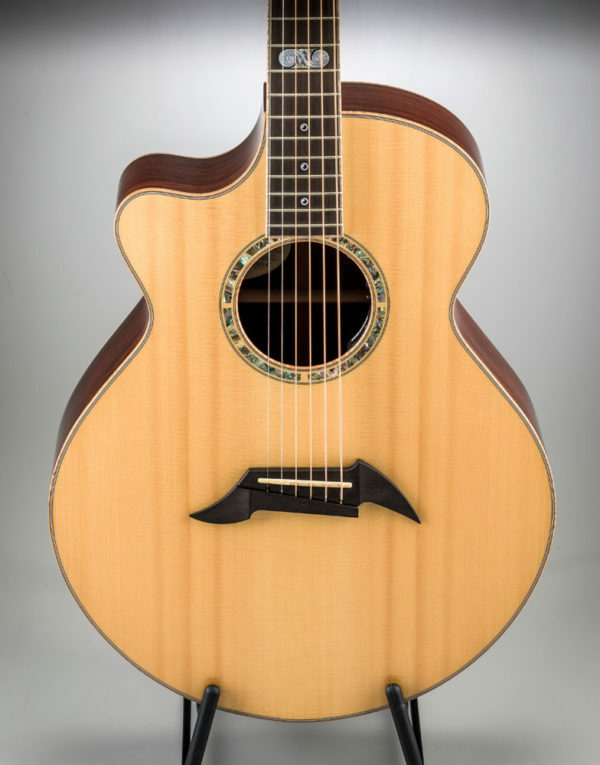 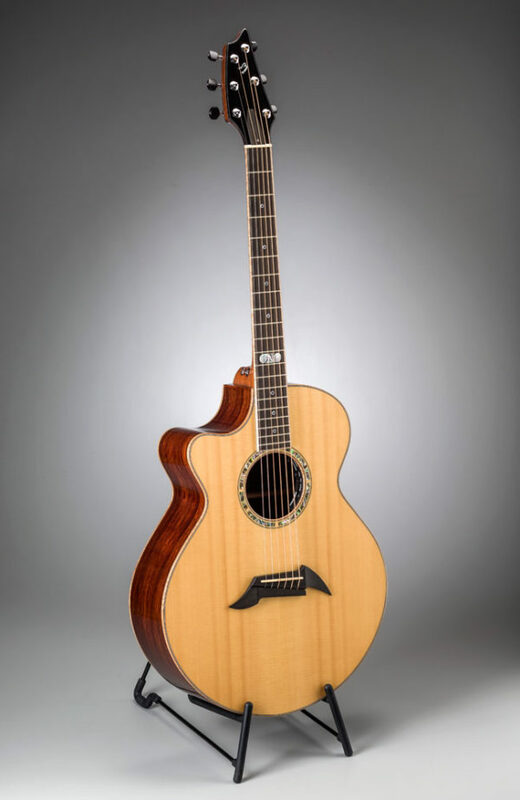 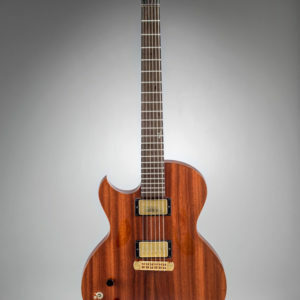 To celebrate this significant milestone, the 12 top luthiers at Breedlove Guitars created a calendar series of instruments in which each of the craftsmen involved designed an instrument as a tribute and reflection of how Kim has influenced their lives. 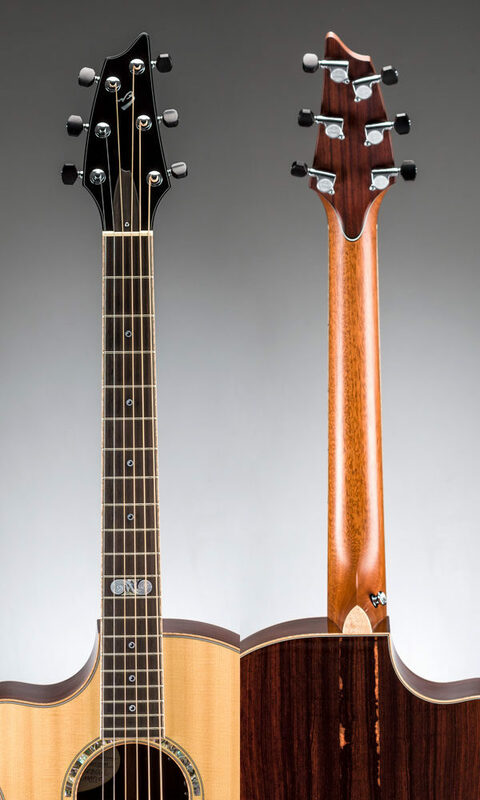 These fine instruments are featured in Breedlove’s 2009 Calendar.